Helicopters are cool. Quadcopters are cooler. 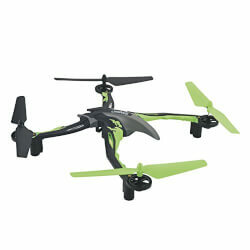 Easy to operate and flyâ€”not to mention tons of fun--Dromida's Ominus has all the virtues of a quality quadcopter.